UNAA Victoria is strongly committed to working to support the UN’s Sustainable Development Goals. The 17 SDGs are a universal call to action to protect the planet, end poverty and ensure that all people are able to live in peace and prosperity. The success of the SDGs will rely on governments, businesses and civil society working together. UNAA Victoria has restructured its program to integrate the SDGs into everything we do. In 2018, we proudly partnered with Deakin University to launch an annual program of events and activities around the SDGs. Deakin University is a proud signatory to the University Commitment to the Sustainable Development Goals. Universities, including Deakin, are in the privileged position of equipping the next generation of leaders, innovators and thinkers to understand the global challenges facing the world and the role they can play in rising to meet these challenges. Through their research and training of research leaders, universities are at the forefront of finding sustainable social, economic, environmental and technical solutions to global problems. In addition to this through their own operations universities can pioneer innovation and set an example to other sectors and businesses. 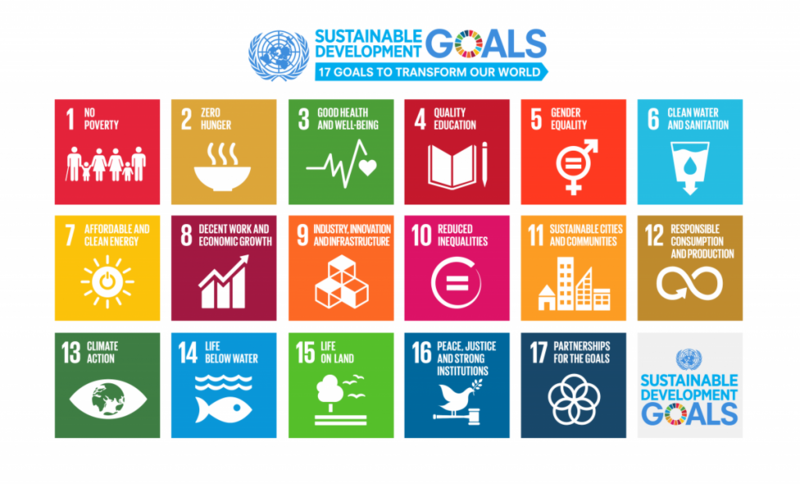 The 17 Sustainable Development Goals – and their related targets – are, by their nature, based on a global agenda so are they relevant to Victoria? If so, what is being done or planned? Can we set and achieve local targets? In 2019, UNAA Victoria and Deakin are running a second year of events to discuss the SDGs in a local context. Click here for the full program and check social media and our Events page for details each month.